As much as we don’t like to admit it, garage doors are always on the back of the list when it comes to fixing things around the house. Sometimes it can be tempting to put off garage door repairs because it may seem unimportant or because getting new couches or new tv’s is a better idea. However, when you do start to experience your Hoboken commercial overhead doors not functioning correctly, it can be very frustrating. Even if the issues can be ignored for a short time, you want to address the problems as soon as you can. Now you don’t have to do it alone! 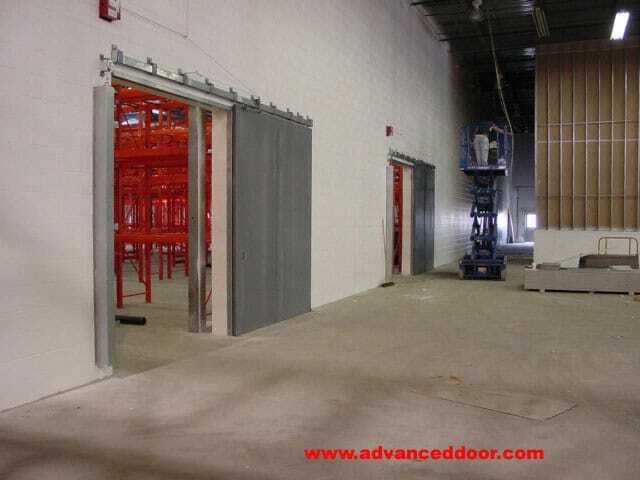 Advanced Door is fully capable of servicing any of your projects from the smallest to largest available. We provide the finest products and service in the industry, We Are “The Professional Garage Door Company”. We are dedicated to serving our customer’s needs, and our goal is 100% customer satisfaction. We strive to bring you the best in quality service. If something isn’t right, please let us know. Hoboken Commercial Overhead Doors | Why Repair it Right Away? These are a few of the reasons why being proactive can save you a great amount of money. Being proactive can extend the lifespan of your garage door. If you take care of your garage door when there are minor issues, it will allow your garage door to function at its maximum capacity for much longer. Being on top of your door can also decrease the long-term cost of more extensive damage. When a problem is neglected, it can lead to greater and more expensive damage than if it is addressed immediately. Also it can increase the operational efficiency and reliability of your garage doors. You’ll also have better efficiency in your home if the garage door provides adequate protection from the elements and acts as an additional barrier. Do you need to repair any Hoboken Commercial Overhead Doors? If you have not taken care of yourHoboken commercial overhead Doors and now find yourself in a difficult situation, don’t worry about it and call Advanced Door today! We have over 45 years of experience in residential, commercial, industrial and automatic door repair. We have competitive garage door prices. Advanced Door is a full-service contractor providing quality service to residential, industrial, and commercial clients in New York, New Jersey, Pennsylvania on a primary basis with service and installations across the entire United States.